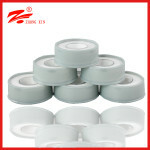 » What is Ptfe Tape Used for? What is Ptfe Tape Used for? 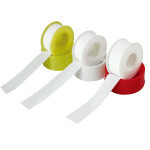 Tape wrapped around the threads and create a watertight seal. 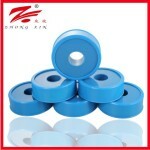 If there is a threaded metal on metal contact, often do not properly sealed when the water pressure is applied. 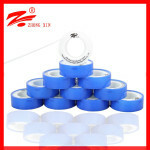 You wrapped around with screwed up everything correctly, you should get no leaks! 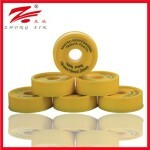 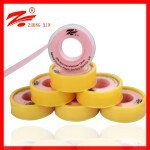 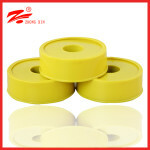 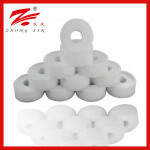 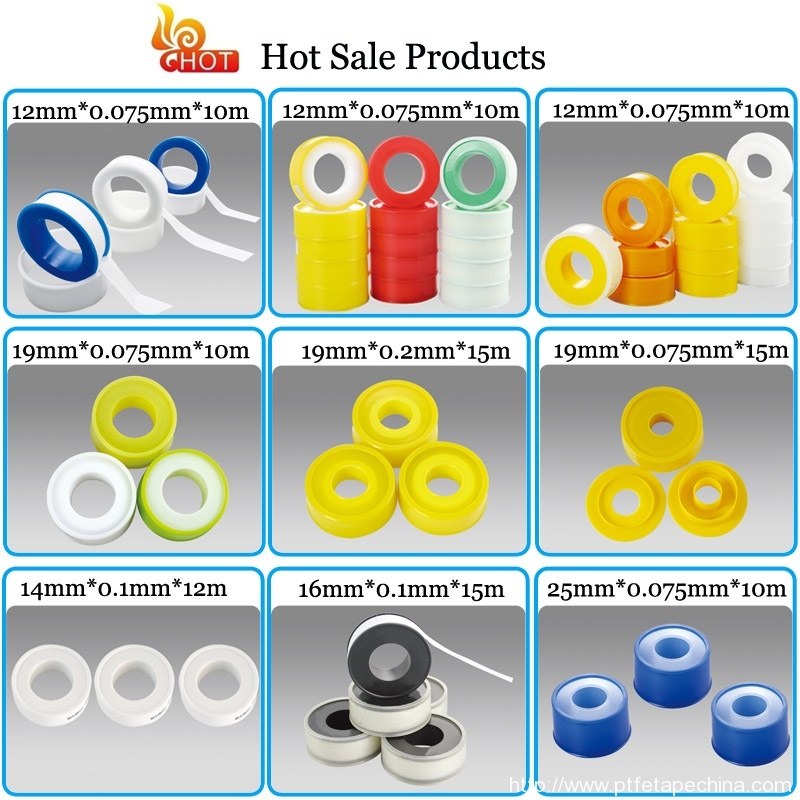 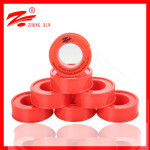 Our company also has more products for you to provide, please click: Ptfe Tape.